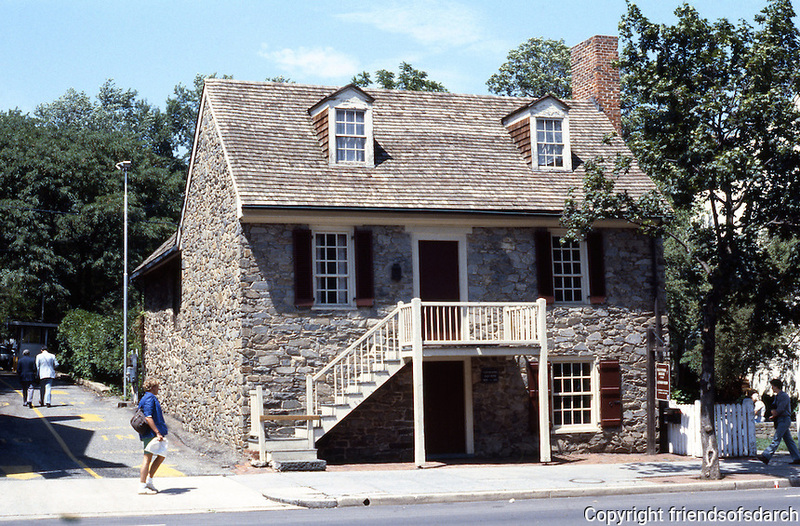 D.C.: Georgetown--Old stone house, c. 1765. 3051 M St. NW--oldest surviving structure in town. Photo '85.